The rainbows of the ocean. How does coral effect both human and sea life? And, How do humans effect Coral reefs? Coral reefs provide natural protection and shelter for much of marine life. Coral reefs protect beaches or harbors by blocking massive waves. Humans can harm coral reefs by over-fishing, dropping boat anchors on the reef, touching or removing corals,and even sunblock or suntan rubbing off of divers may damage the coral. 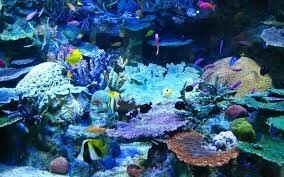 When scientist dig up the seafloor it causes sediment to expand and coral reefs to become endangered. The coral polyps is the living creature inside the coral shell . Coral polyps turns carbon dioxide in to limestone shell, which is the coral shell around the coral polyps. If the coral polyps would not do this the carbon dioxide in the ocean would have a big impact on the earth. About 25% of marine life live in coral reefs. How are coral reefs at risk? 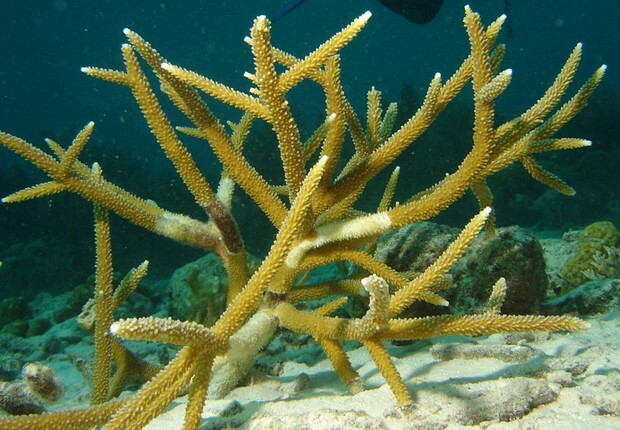 Staghorn corals have corals shaped almost like antlers. The color of the coral varies from brown to yellow-brown. These corals are found in depths from 10-160 feet below the water surface, Staghorns are considered as an endangered spieces because of its decrease of range. 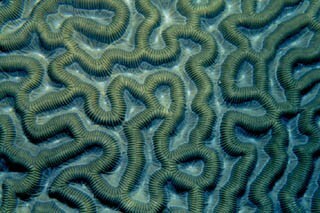 Brain corals have the texture of a smooth plates and shapes of domes and look like a human brain. 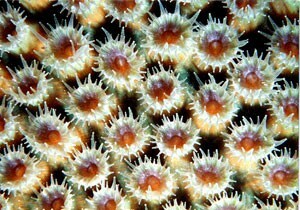 The colors of brain corals are usually green, brown and sometimes happen to be yellow brown. These corals are found in 3-130 feet under the water surface. Colonies of the great star coral can grow into boulders or dome like shapes. These corals can be found in most areas of the reef but are most common in 40-100 feet under the water surface. The variation of color for the great star coral is green, brown, or yellow brown. 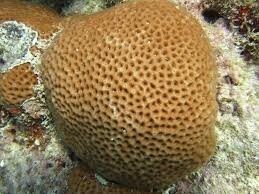 Common shapes of the massive starlet coral is a large head or boulder. Usually found in shallow reefs, the massive starlet coral is comfortable in depths from 25-45 feet under the water surface. the color is usually a golden brown and light gray.